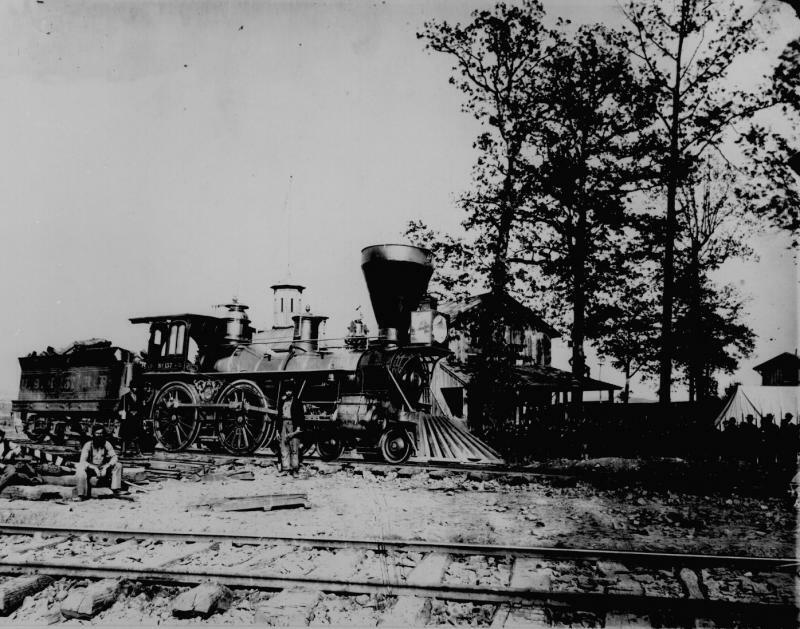 150 years ago Confederate forces attacked Union communications and supply lines on the Memphis & Charleston RR. Come see hundreds of Civil War reenactors recreate the 1863 Battle of Collierville on 1200 acres of rolling hills not far from the original site. Visit the camps, hear guest lecturers, see the battles. Battle is at 2:00 pm Saturday. Gates open at 8:00 a.m. and activities, programs, demonstrations, etc, begin at 9:00 a.m. Admission each day is only $5.00 per day. Children under 12 years old are admitted free. Parking is free. This is the objective -- the Union railroad and the forts guarding it. Fort Collierville is one of those forts. See the authentic reconstructed Union fort that will be used in the reenactment. Built from original Civil War plans of the U.S. Engineers.